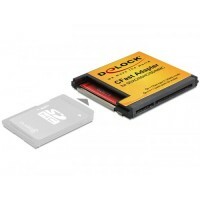 A Secure Digital memory card can be fitted into the CFast adapter by Delock, which can be used in a CFast slot of a device. 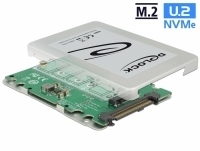 The data transfer rate depends on the used memory card. 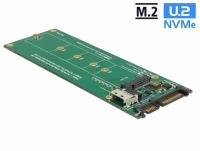 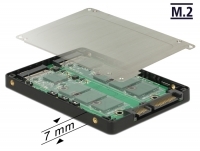 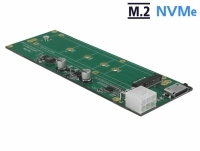 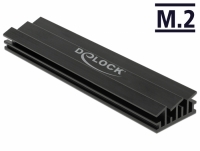 Description This Delock converter enables the connection of a M.2 NGFF SSD in 2280, 2260, 2242 and 2230 format. 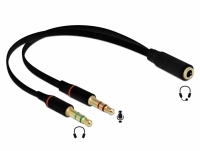 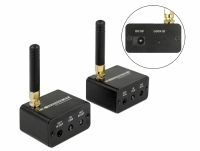 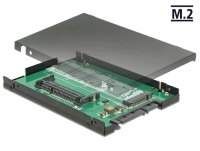 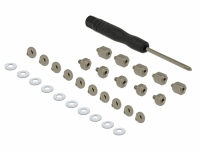 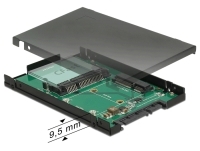 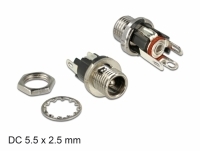 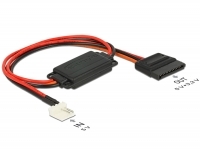 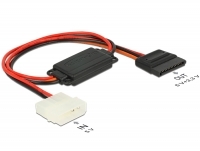 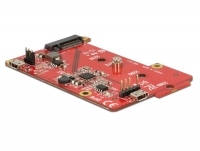 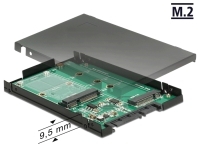 The converter can be installed into your system internally through the U.2 68 pin interface. 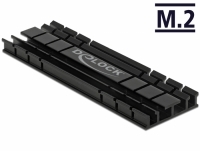 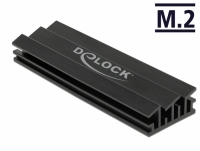 Description This Delock converter enables the connection of a M.2 SSD in 2280, 2260, 2242 and 2230 format which can be used as a replacement for a 2.5″ HDD. 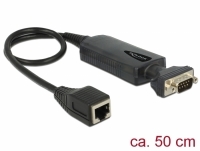 The converter can be installed into the system internally through the USB interface. 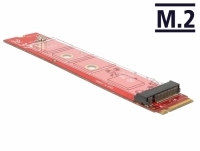 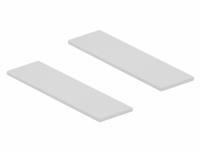 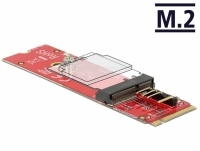 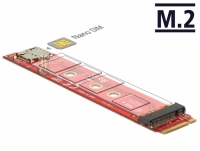 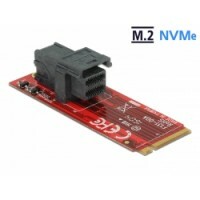 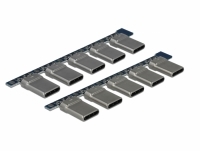 Description This Delock adapter enables the connection of a NVMe memory e.g. 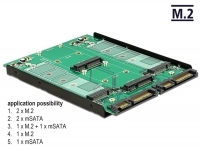 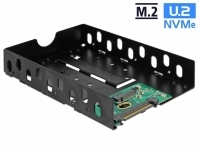 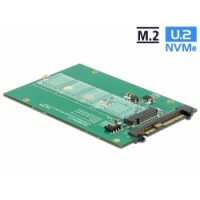 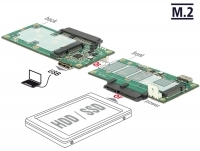 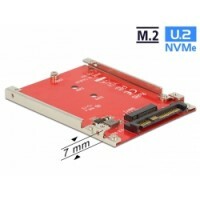 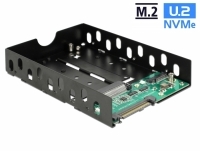 U.2 SSD via the SFF-8643 interface to a M.2 slot. 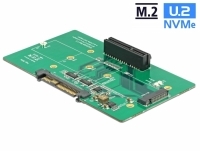 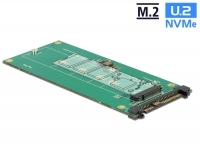 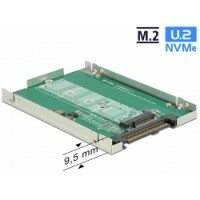 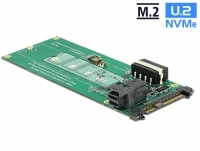 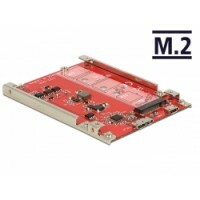 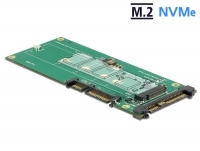 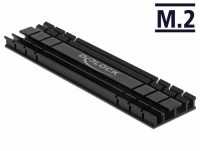 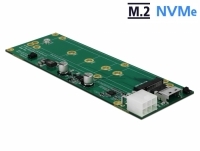 Description This Delock converter enables the connection of a M.2 SSD in 2280, 2260 and 2242 format. 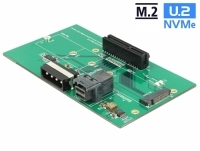 The converter can be installed into your system internally through the U.2 68 pin interface. 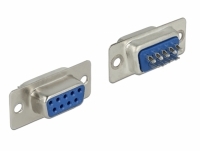 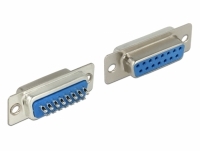 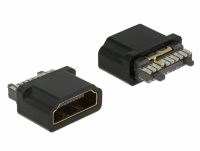 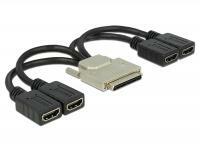 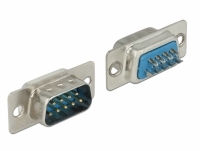 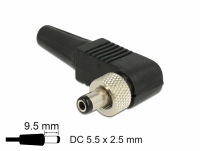 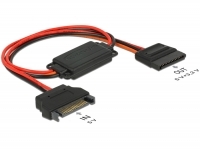 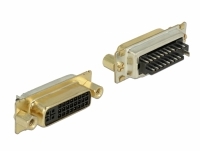 This adapter by Delock enables you to connect up to four additional VGA monitors to a graphic card with VHDCI-68 port. 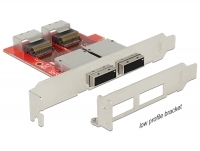 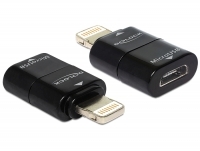 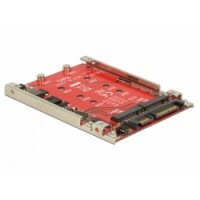 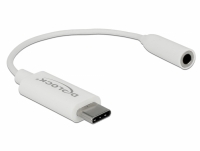 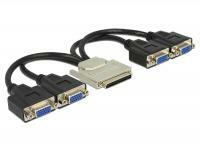 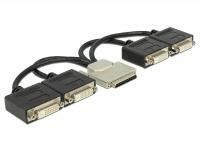 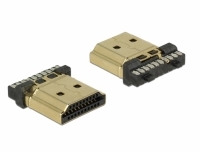 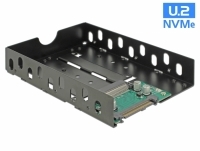 This adapter by Delock enables you to connect up to four additional HDMI monitors to a graphic card with VHDCI-68 port.